And this is due to a number of local factors, including but not limited to the source of water in your Joplin area home, its distribution system, construction of pipes, fixtures in your home, weather/climate, surrounding businesses/industries, and the natural topography of the area your home sits upon. 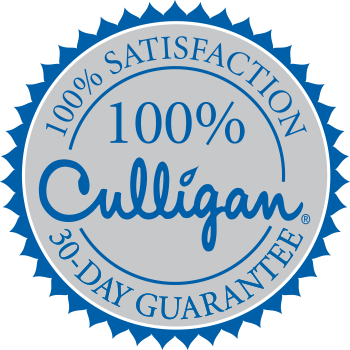 A common misconception is that a water softener causes your tap water to taste salty, but this is not the norm with a Culligan® HE Water Softener. If you own any brand of water softener and feel it is malfunctioning, call your your local Culligan of Joplin for expert service. Salty water from a softener is typically a regeneration cycle issue, whether it’s with the control head or a plugged drain line that can’t properly flush the resin tank at the end of the cycle.